Watch cartoons about car wash at SeeZisKids. Your favourite cars know no fear - they ride fast, win races, and sometimes they get dirty. But racers should not stay dirty! Automated car wash is a great help - it makes cars shiny beautiful in a couple of easy steps. 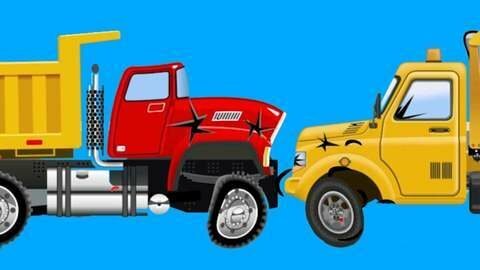 Watch cars get washed after a good race in these short interactive car cartoon episodes for kids.